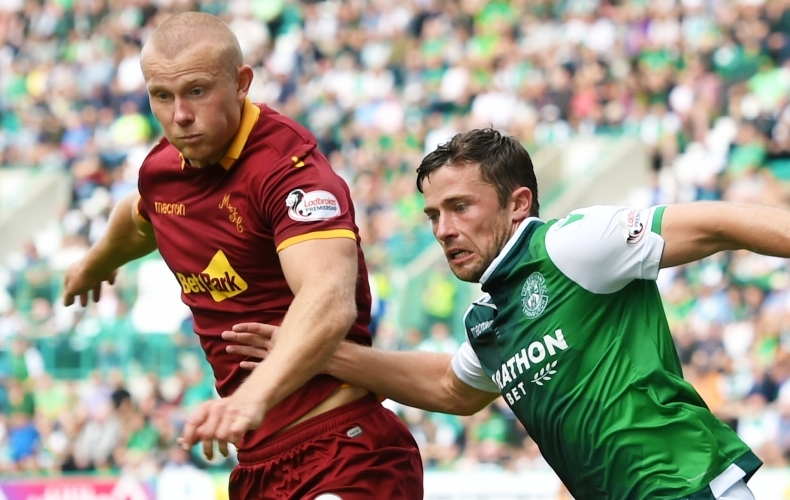 Motherwell return to Ladbrokes Premiership action on Wednesday night, as Hibernian visit Fir Park. The two sides meet for the first time since the opening day of the campaign, as the Steelmen look to bounce back from the disappointment of exiting the Scottish Cup at the weekend. Motherwell fans can get their tickets online right now. You can print your tickets at home and bring them straight to the gate, or choose to collect at the ticket office. A pay gate is also available for home fans. Our cheapest ticket for Wednesday’s game is just £20 for adults. Children aged 15 and under can get in to the stadium for just £3 in every stand. Hibernian supporters should contact their club for ticket information. Fancy seeing the game in a bit more style? We’ve also got a number of great hospitality deals. Motherwell boss Donald Jennow believes game time was the most important factor, as his side conceded a late leveller in a friendly draw at Newcastle United. The women of steel twice led the match and despite working with a vastly different squad from last season, played some encouraging football during an encounter that was contested in freezing conditions. 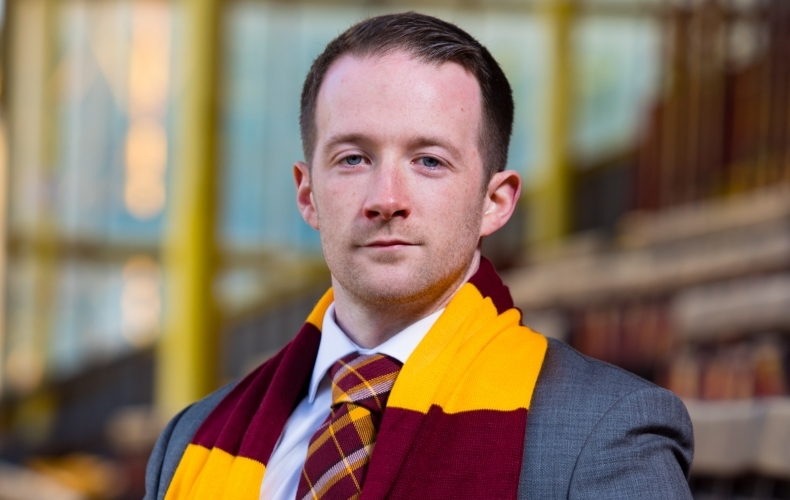 With Motherwell’s SWPL1 season opener against Stirling University just three weeks away, Jennow will continue to ramp up the intensity of training to ensure his side are ready for the step up to the top flight. “The team have come off the back of quite a long off season and while training has been very good, nothing substitutes the minutes and the type of work that goes into a game,” he said. “We’re getting there, there’s still work to be done though, we’ll able to continue to ramp things up in terms of intensity. The 280-mile round trip presented a good opportunity for the much changed ‘Well squad to build team spirit, as well as testing themselves against English opposition. It was a test Jennow believes they handled well and he was keen to talk up the positive effects of a lengthy pre-season trip. “It was a good first step,” he added. “The couple of hours on the bus and in the restaurant after the game gives the players a chance to have a conversation about something other than football. 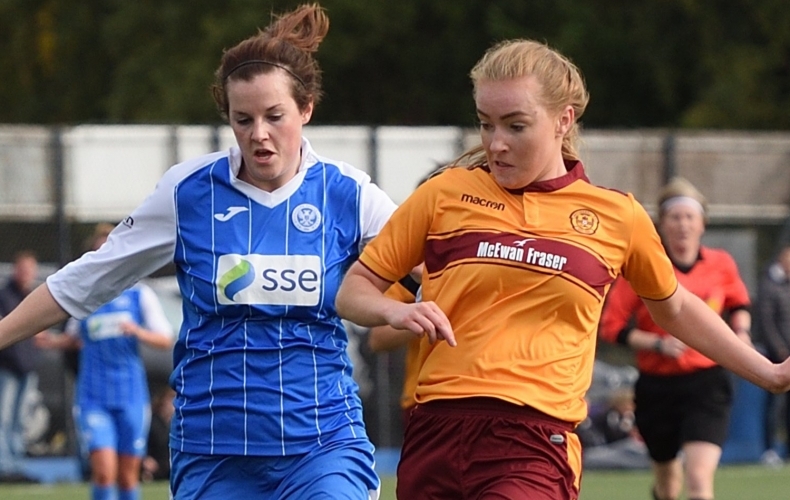 Maxine Welsh says Motherwell are relishing the chance to prove the doubters wrong again. The 21-year-old played a big part in the latter stages of ‘Well’s charge to the SWPL2 title last season, securing promotion to the top flight. A record-breaking campaign ended with the stinging disappointment of 8-0 thrashing in the Scottish Cup final against Hibs, but Welsh insists the experience will ensure the women of steel will return stronger and more determined. “I think there is a bit of unfinished business following the final,” she said. “I don’t we did ourselves justice and while there’s a lot of new faces, those of us who have stayed are determined to make up for the disappointment and hopefully the rest will have the same desire. “I think I’ve said it before but I think we were really underestimated last season. We won the league last season and now want to show we can handle it in SWPL1. “It’s a good calibre of players, we’re gelling well and quickly as a team – so I think we’ll do well this season. Motherwell make the trip south on Sunday for a pre-season encounter with FA Women’s National League North side Newcastle United. It’ll be the first of three warm up matches ahead of the start of the SWPL1 campaign on 10 February, and one the former Glasgow City youngster says the full squad are looking forward to. “It’s quite exciting and the trip away will give the team a good chance to bond too,” she said. “I’m looking forward to playing in the top league much more with Motherwell than I was City. 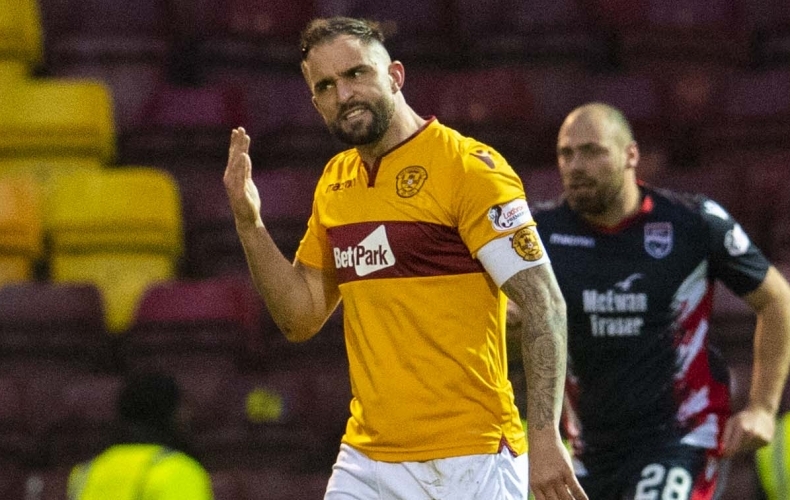 Watch back the action as Motherwell exit the William Hill Scottish Cup.